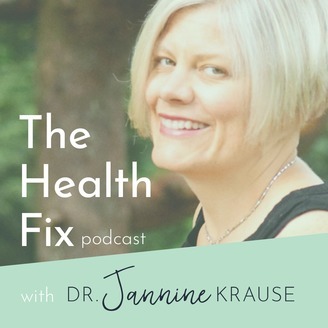 Jannine Krause is a naturopathic doctor & acupuncturist here to give you your dose of health, fitness, nutrition and stress management tips to take control of your health to live a fun active healthy life. Dr. Krause is on a mission to share the benefits of eating clean, staying fit, maintaining mobility, keeping the mind sharp, looking good and having fun every day with the world. Dr. Krause is obsessed with aging well and inspiring others to maintain their health as they age. Her goal is to make staying healthy easy by taking out the confusion and getting straight to the actions steps by offering quality information in one place so no one misses out on critical health information that isn't talked about in doctor's visits but should be! So if you're curious about aging well, discover how to defy aging naturally at www.doctorjkrausend.com. Ep 127: Are You Stuck in an Unhealthy Environment? Did you know that the environment you live in shapes how you behave, your preferences and your outcomes in life? Take a look around you right now. Does your current environment support who you want to be? Do your friends, habits and daily routines support who you want to become? One of the most overlooked aspects of achieving optimal health is creating the an environment that supports your desired outcome in life. 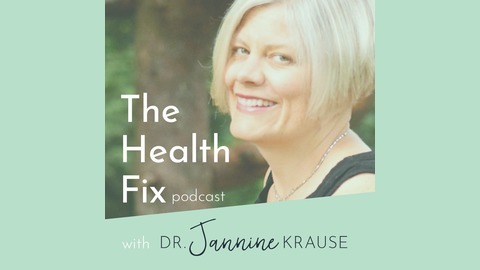 In this episode Dr. Jannine Krause breaks down how to change your environment to get healthy and stay healthy for life.